What a great way to spend a Thursday evening! 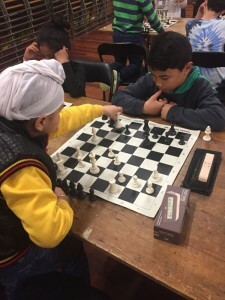 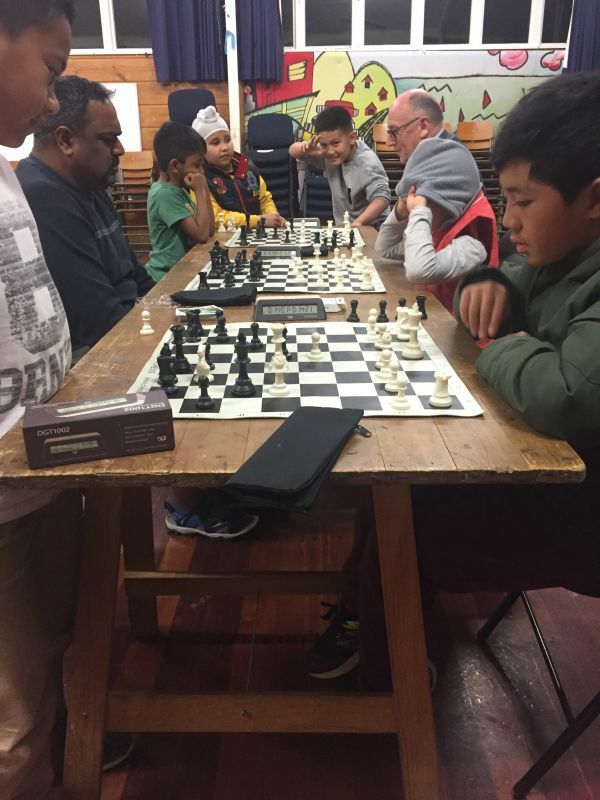 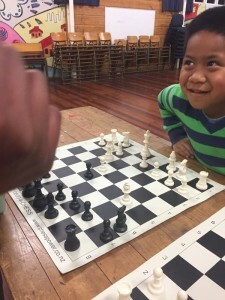 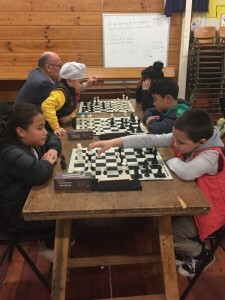 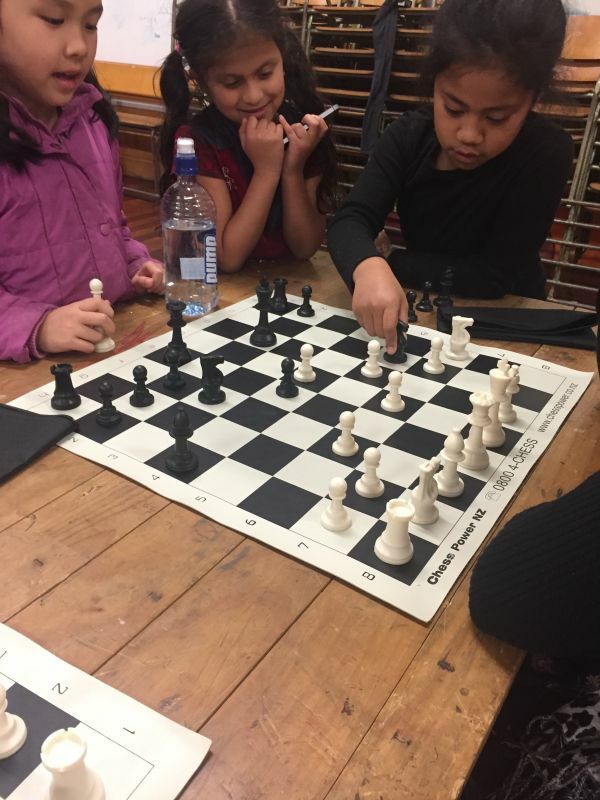 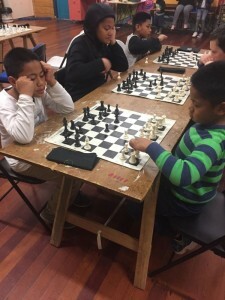 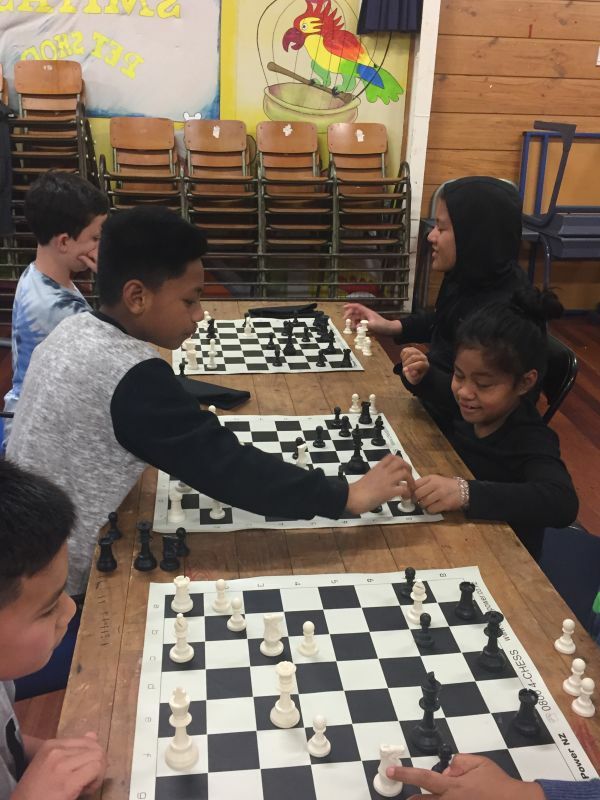 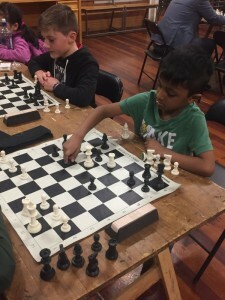 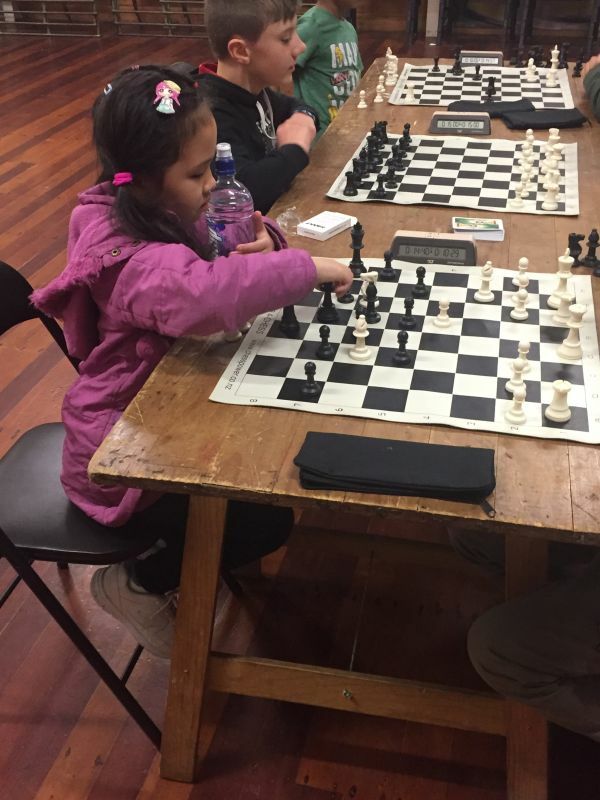 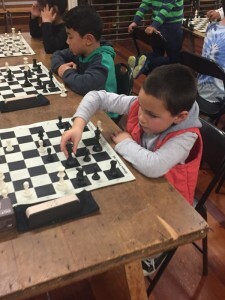 If you find yourself with some time on Thursdays at 6pm, you should head to Avalon School and take part in our community chess evening. 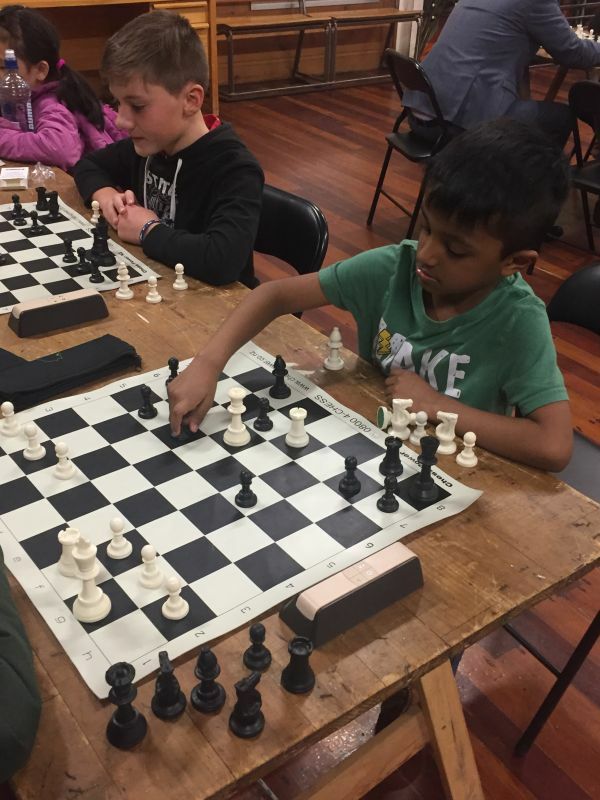 You’ll see fun, competition, talent, and best of all our juniors and seniors working together and learning off one another.